When you plan to visit Florida and some of its world-famous attractions, you will probably catch a flight and come to the Orlando International Airport. That is the excellent start point for your tour around Orlando because the popular tourist destinations (such as Disney World, Universal Orlando and Kennedy Space Center) are about an hour ride away from Orlando downtown. These are all perfect for family vacations, and each and every one of them offers a completely unique experience. The event that fascinates the most of tourists is certainly watching a rocket launch at Kennedy Space Center. It is a place where the whole family will have fun, and yet you are going to learn a lot about space travel. Booking a nice Orlando car service from MCO airport to take you straight to Kennedy Space Center or your hotel is the easiest way to travel. Our MCO Airport transportation to Kennedy Space Center is an ideal transfer for clients traveling to this popular destination. We have transported thousands of satisfied clients to the Kennedy Space Center Visitor Complex over the past years and we work hard to ensure that the quality of our transportation services stays on the highest level. Since the MCO is one of the busiest airports in Florida, you will realize that finding reliable transportation in such a crowded place might not be as easy as you thought it would be. Because of that, we gave our best to become a leading luxury ground transportation provider offering a range of quality transportation services to clients traveling to and from MCO. Next time you arrive and you are heading for the Kennedy Space Center, let our team meet you and assist you with prompt and dependable service. 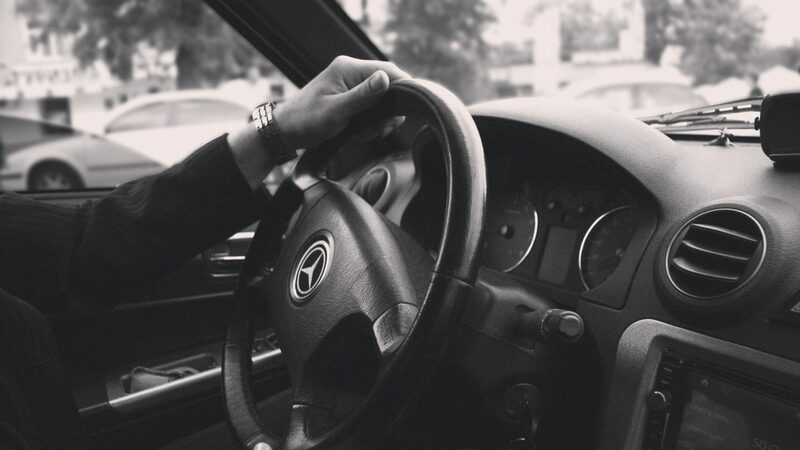 Travel in our luxurious fleet with the best team of drivers behind the wheel. Our MCO Airport transportation to Kennedy Space Center is an outstanding service. It is a stylish way to travel in vehicles that provide the highest standard of comfort and safety. Our vehicles allow you to arrive at your final destination relaxed and refreshed ready for a full day of entertainment and memorable activities. Gain priceless insight into the U.S Space program when you enjoy a day at this remarkable complex. By using our transportation services you will experience a whole new dimension of quality that lifts the existing standards and creates a new meaning of customer care. Our team of transportation professionals is determined to surpass your expectations. No matter whether you are traveling for business or leisure, let us take care of your ground transportation while you sit back and relax. Traveling with our MCO airport car service gives you peace of mind as our team is very knowledgeable and highly experienced. All our chauffeurs are long-term professionals, hired to ensure your safety and comfort. We never compromise on quality and always provide the safest and most comfortable service. Depending on your needs, you can choose from various types of vehicles in our fleet that can accommodate even the large groups. Modern town cars and sedans are the perfect choices for individual transportation, and when it comes to the group transportation you can count on our SUVs, vans and even buses. Enjoy the impressive story of the U.S Space program when our professional chauffeurs get you there in no time with our MCO Airport transportation to Kennedy Space Center. When your space adventure is over, we will be there to take you back to the airport to catch your flight. If you already have the tickets for your flight, click the Book Now button and make your reservation today!